It’s National Staffing Employee Week and we wanted to celebrate our wonderful consultants by hosting a Tweet-to-Win giveaway. One lucky KellyMitchell Twitter follower will win a $25 Visa gift card when they retweet to win. 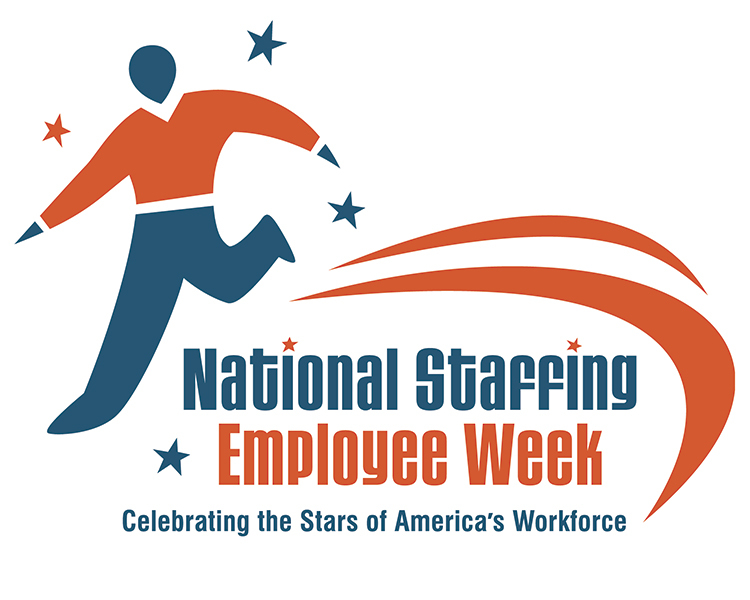 To enter, follow us at https://twitter.com/KellyMitchellGp and retweet KellyMitchell’s National Staffing Employee Week tweet using the hashtag #retweettowin. It’s that simple! How to enter: Go to KellyMitchell’s Twitter page (https://twitter.com/KellyMitchellGp), become a follower, and retweet KellyMitchell’s latest National Staffing Employee Week tweet comment that contains the hashtag #RetweetToWin. Participants are asked to retweet KellyMitchell’s tweet containing the hashtag “#RetweetToWin” (1) one time to enter. Timeline: The contest runs Monday, September 15th through Friday, September 19th, 2014. The winner will be announced on Friday, September 19th at 4pm CST. Eligibility: KellyMitchell’s National Staffing Employee Week Giveaway is open to US residents only who are at least eighteen (18) years old at the time of entry. Employees, Board Members, and Volunteers of KellyMitchell, as well as their immediate family (spouse, parents, siblings and children) are not eligible. Winner: One (1) winner will be chosen at random from the participants who Follow KellyMitchell’s Twitter page and retweet KellyMitchell’s comment with the hashtag #RetweetToWin. Prize is a $25 Visa gift card.